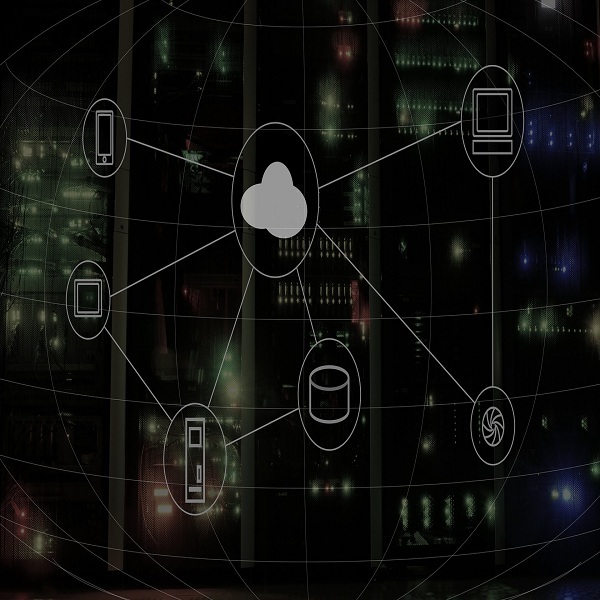 Cloud hosting is a remote service where the user has the advantage of accessing and storing the data online, anywhere, anytime and from any location by using the internet connection. Let’s discuss some advantages of cloud hosting. 1. ACCESSIBILITY:- Users can access the stored files from remote location using internet. 2. HIGHER BANDWIDTH:- This service provides larger bandwidth so that the users can send the link of the file stored instead of individual files to the recipients. 3. USABILITY:- Users can access and store the files between the cloud storage and their local storage anytime. 4. DISASTER MANAGEMENT:- Since the users are allowed to store their files, there’s always a backup plan in case of disaster recovery and all they need a internet connection to get a second copy of their lost file. 5. COST-EFFECTIVE SOLUTION:- Because the internal power is not required to store the information, the users have the benefits of huge cost savings on hardware upgradation . 7. ENERGY-EFFICIENT TECHNOLOGY:- Cloud hosting supports maximum utilization of energy resources which is a major add on since the data is being hosted in a data center than onsite.